Do you fully understand how different manufacturers size road bikes and the importance of frame stack and reach? Have you ever considered the roles of crank length, handlebar width and how these metrics can impact your comfort and performance? 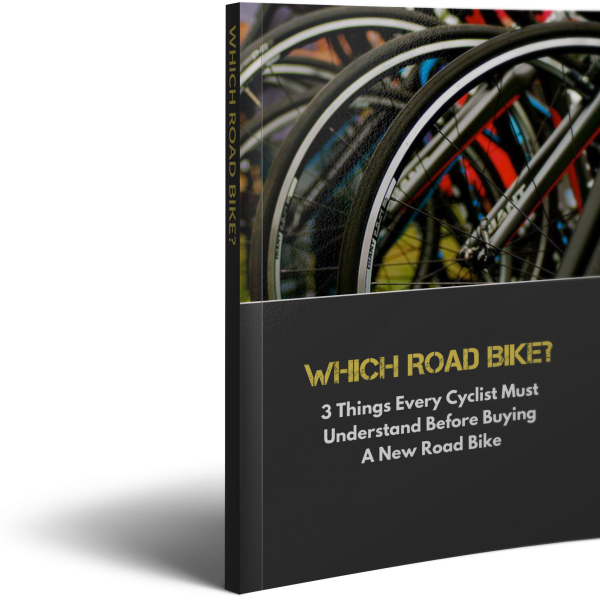 The information contained in this eBook could save you many hundreds of dollars and make buying your next bike a far more enjoyable experience.